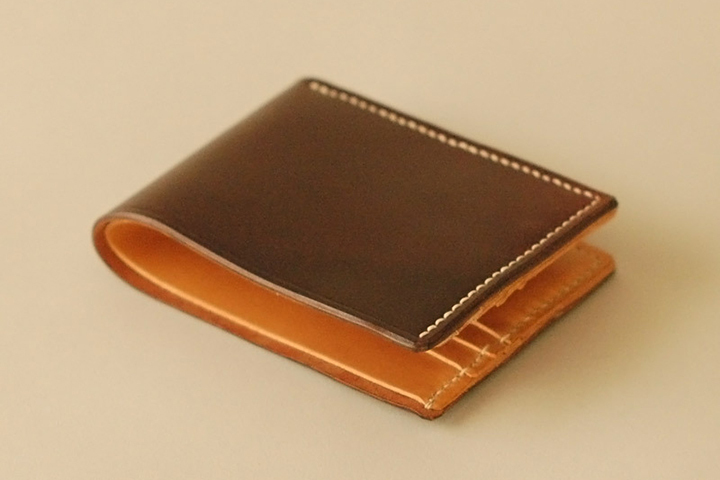 Perfectly timed for the Christmas shopping, Ashdown Workshop announce these 2 premium bi-fold wallets made from Horween® Shell Cordovan leather. 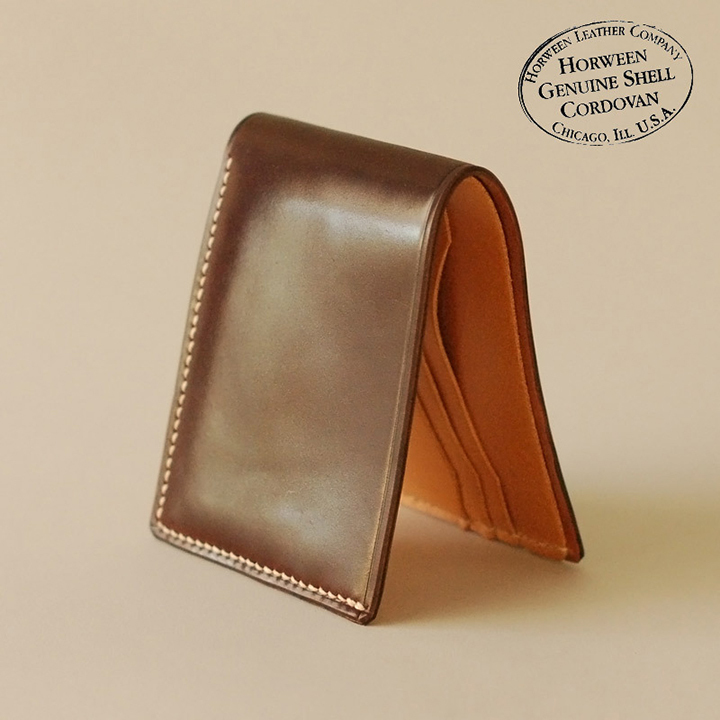 The Horween® Collection puts to use their exquisite Shell Cordovan leather, taken from a particular part of a horsehide and tanned to perfection giving it a unique colour and texture. 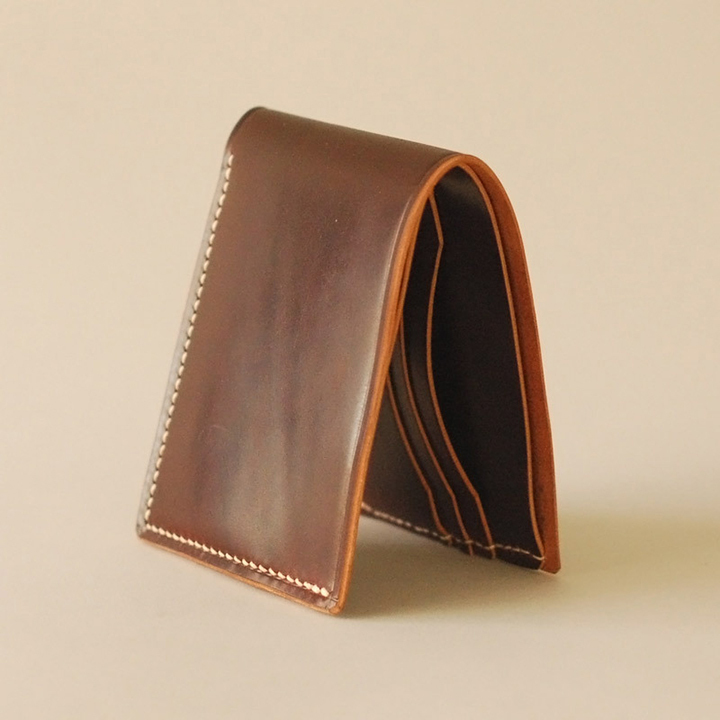 The leather is tanned using vegetable liquors, stuffed, shaved and then polished, all of which takes over 6 months to do. 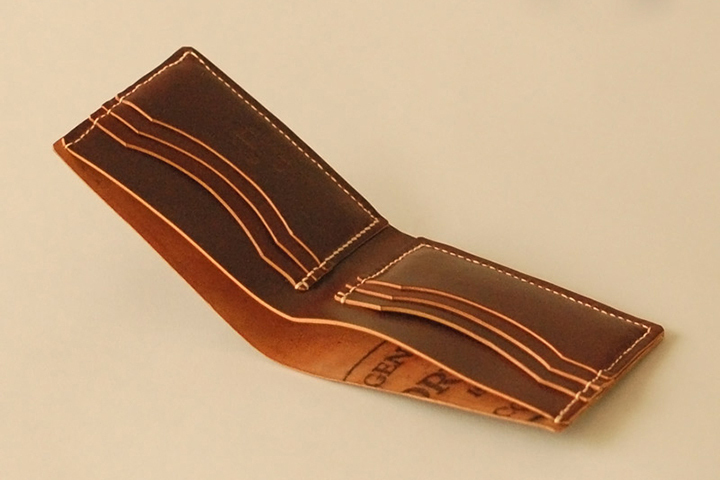 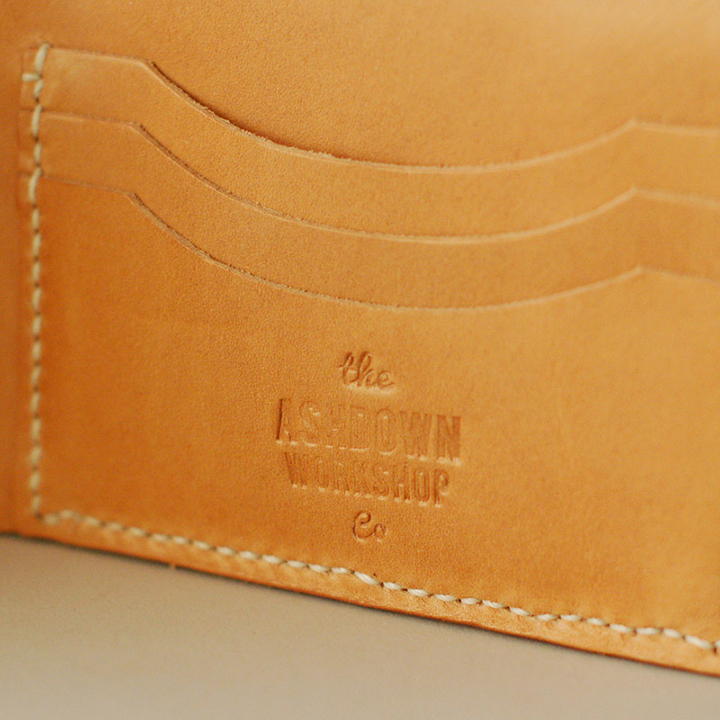 With this level of premium quality leather, it’s only fitting that Ashdown Workshop have used it to make 2 variations of their bi-fold wallet, their most premium offering – big enough to fit £50 notes. 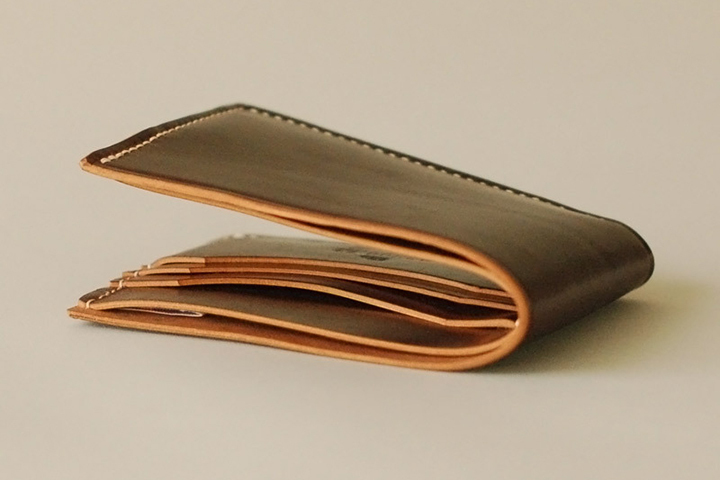 One version is made entirely from Horween® Shell Cordovan No.8 and the other features the Ashdown Workshop Cashew lining. 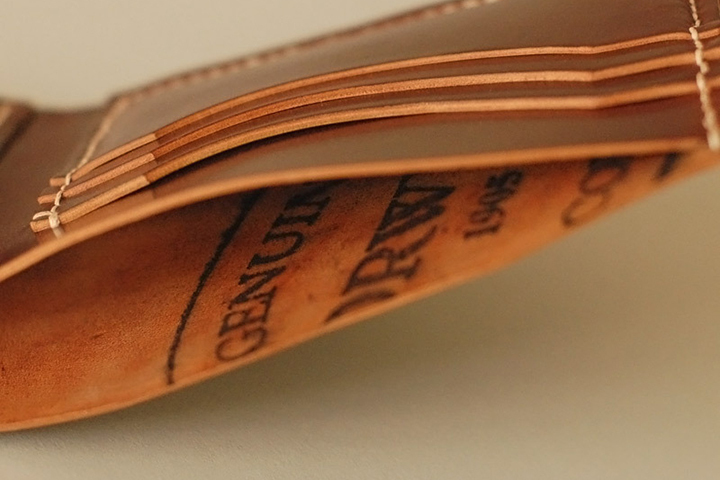 Priced at £115 and £165, these limited edition wallets will age beautifully and make for a great gift idea for that special someone. 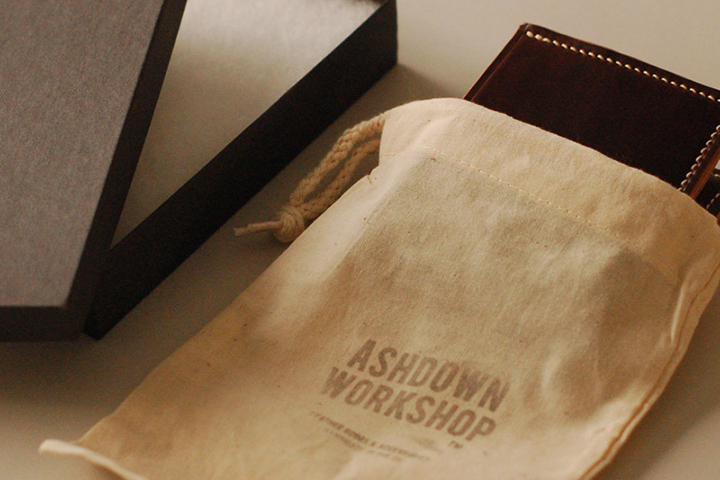 Head to Ashdown Workshop to get one now.